It’s almost hard to believe that Your Richest Life is just a year old! 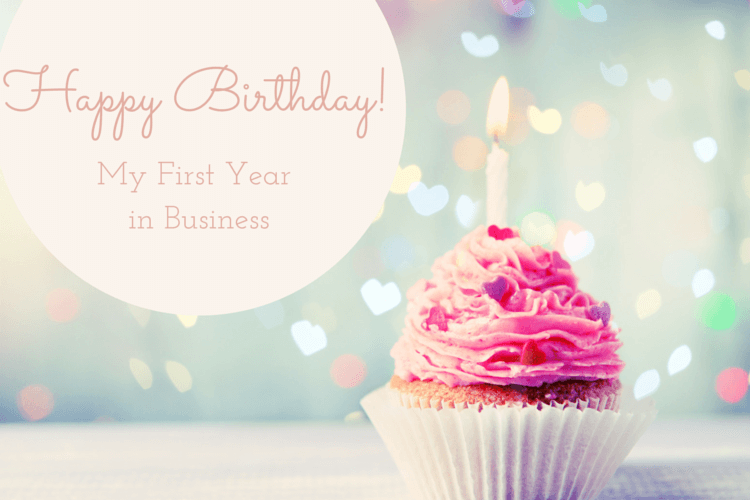 After several months of strategic planning and business set-up, I opened up the business a year ago. It’s been a fun (and sometimes) wild ride ever since! I’ve had the honor of speaking at several professional women’s conferences and organizations, including the Society of Women Engineers, Women’s Energy Network, Power Your Way Forward, and Recreating You. I’ve authored multiple articles for Money. I’ve contributed to over 30 articles in US World News, New York Time, Forbes, The Street, Money and others. I’ve also been honored to participate in the financial podcast Stacking Benjamins. I’ve written over 30 blog posts for my own website. I’ve shared my experiences and best practices at several financial planning conferences, including Tools and Technology for Today and the Financial Planning Association of Dallas. I’ve connected with like-minded financial freedom fighters through FinCon (financial blogging and media community) and the XY Planning Network (financial planning by CFPs for Gen X and Gen Y). I’ve seen my fun and feisty little girl go from a preschooler to a well-prepared and much loved kindergartner. I’ve been very fortunate to have my husband as my #1 supporter. Best of all, I’ve helped quite a few families and professionals take control of their financial lives and start taking steps towards financial freedom. This is what gets me going every day! I love my work! I’ve been able to help my clients get in the driver’s seat with their finances. I’ve done this by helping my clients do things like refinance student loan debt, evaluate whether to refinance a mortgage, pay off credit cards, and tackle a budget. We’ve reviewed their work benefits (finally), and transferred money out of old, neglected employer retirement plans. It’s incredibly rewarding to help clients begin to achieve their financial goals by helping them get on track for retirement, save for a home purchase, or save up for a child’s college. I also help them avoid the financial pitfalls that they may not have considered, like not having the right types of insurance in place, or not having an estate plan. By tidying up these neglected financial tasks, identifying the best path to achieving financial goals, and making progress on those financial goals, I’ve helped clients to finally have some peace around their relationship with money. There’s nothing more gratifying than that. I would like to extend a huge thank you to my husband and daughter who have been my biggest supporters through the great times and the challenging ones. I’ve also been very fortunate to have a great network of friends and mentors that are always there to lend an ear and help me see things from a different perspective. I’m excited to see what the next year has in store for my family and my business!